The following activities can be booked in your free time on Monday 26th November and Tuesday 27th November. Minimum of 5 guest bookings needed for this tour to proceed. Rottnest Island is Perth’s holiday island and we take passengers daily over the shipwrecks of the Denton Holme (1890) and the SS Macedon (1883). 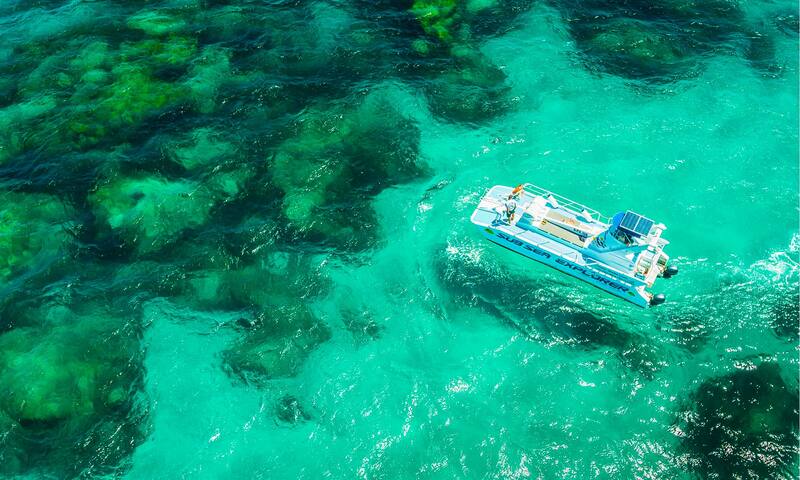 The underwater architecture is simply jaw-dropping and you will spot many new sub-tropical fish species that now call Rottnest home. You may also see one of our native shark species, a dolphin or two or an Australian Sea Lion. Spot the fish, corals, rays and other marine life that call the ship wrecks home whilst listening to the on board commentary from our passionate, resident marine biologist. Learn about the ocean currents that have continued to shape the Western Australian coastline and their importance in bringing new fish and coral species into Rottnest waters. Learn about the maritime history of the island from the early discoverers and why so many shipwrecks now lay in Rottnest waters. 9 holes of golf, club hire (twin share) and green fees all included. Minimum of 4 guest bookings needed for this tour to proceed. Originally built in 1961, the Rottnest Island Country Club has provided golfers with a thrilling 9-hole layout for over 50 years. 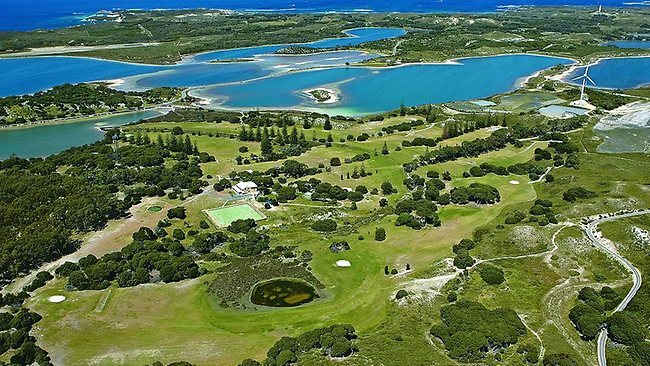 In mid-2013 the golf course underwent the most impressive refurbishment in its history, labelled by some as the greatest enhancement to Rottnest Island in its history. The original sand greens and artificial tee boxes made way for new grass greens and tees, designed by renowned Australian architect Ben Davey. 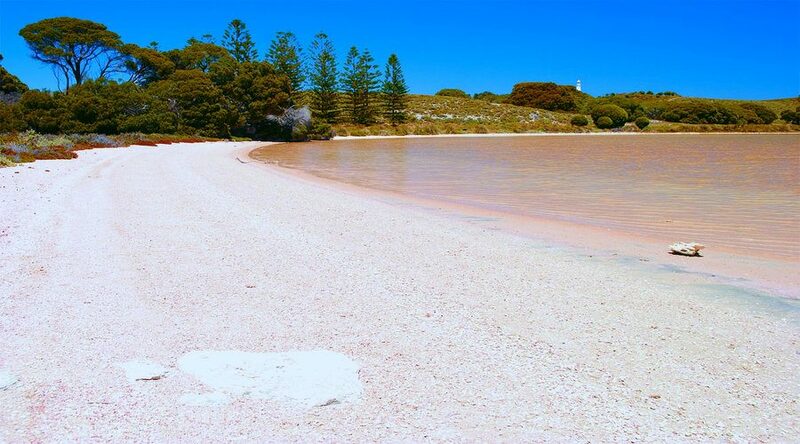 This all-inclusive Island tour includes all of Rottnest’s must see locations including the Wadjemup Lighthouse, Henrietta Rocks, the majestic look-out point at the rugged Cathedral Rocks and Cape Vlamingh and Oliver Hill Gun Fortification. All major habitats are covered on this amazing tour, including Rottnest’s cultural and historical heritage ranging from Maritime, Colonial and Military history to future developments.